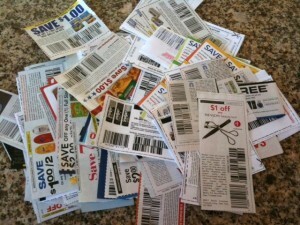 and many more coupons! Print these coupons now! 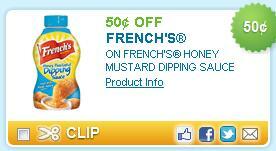 Plus, print these other new coupons that just loaded since it is the beginning of the month. 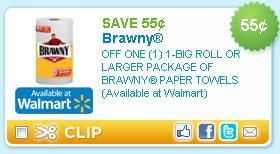 $1/1 Brawny Paper Towels Coupon = FREE!!! 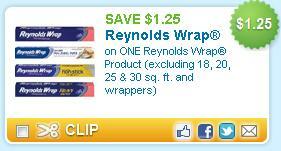 Here is a great coupon! $1/1 Brawny Paper Towels Coupon. They are listed under “household”. Use zip code: 99218. 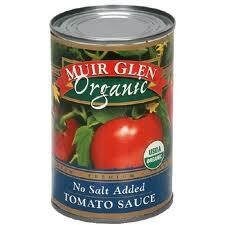 These often go on sale for $1, so you should be able to get them for FREE! Believe in Heroes™ is a Wounded Warrior Project™ initiative that calls on Americans to recognize the enormous sacrifices made by our newest generation of veterans and to honor the service of these individuals. The Believe in Heroes campaign provides the American public with an opportunity to show their support and appreciation of our veterans in their communities, and across the nation. 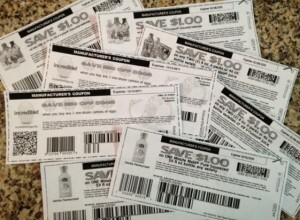 One of the ways that you can show your support is by printing coupons!